Watch this special report from Louisiana: The State We’re In on hazardous waste disposal in Louisiana, including the death of teenager Kirtley Jackson at a pit in Bayou Sorrel. View this story from Louisiana: The State We’re In on a federal study into the feasibility of storing nuclear waste in Louisiana salt domes. 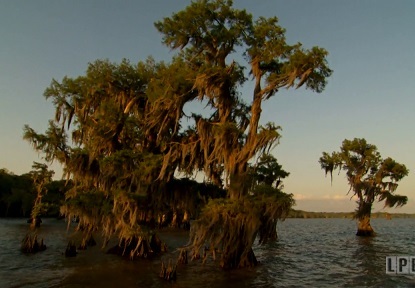 See a Louisiana: The State We’re In report on the federal government’s controversial proposal to take over land in the Atchafalaya Basin in order to preserve the wetlands. Watch a report from Louisiana: The State We’re In on the possible connection between air pollution and the state’s high lung cancer rate. 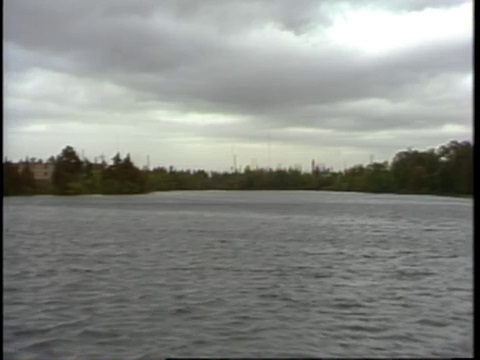 View a Louisiana: The State We’re In report on the quality of the drinking water pulled from the Mississippi River in New Orleans and the surrounding parishes. 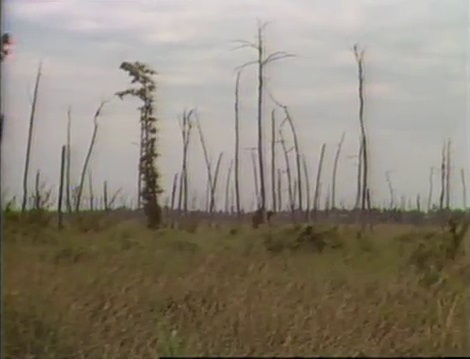 See a Louisiana: The State We’re In story on the discovery of acid rain in Louisiana and the plans for a monitoring program. Watch a story from Louisiana: The State We’re In on Southeastern Louisiana University’s establishment of the Turtle Cove Biological Research Station at Pass Manchac. 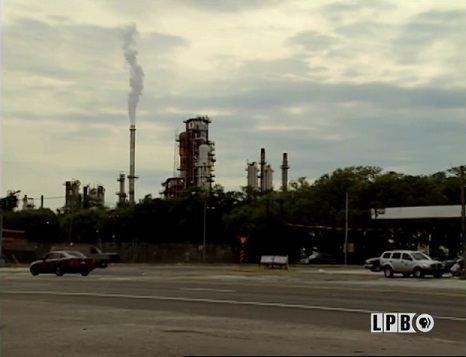 In this episode of Louisiana Public Square, see a group of Louisiana residents and a panel of experts discuss the impact of the petrochemical industry on the state’s environment. 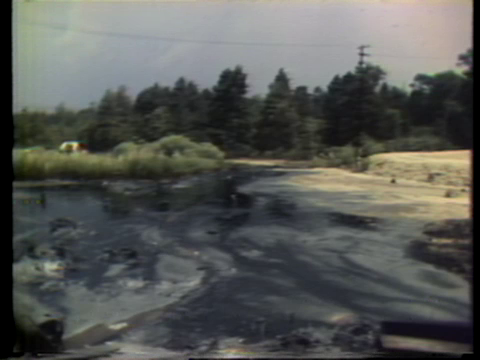 In this special episode of Louisiana Public Square from Plaquemines Parish, see a discussion on the impact of the BP Oil Spill on south Louisiana. 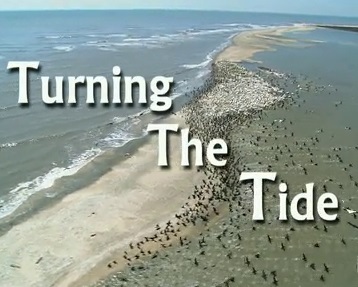 View an award-winning LPB documentary that explores the causes of coastal erosion in Louisiana and the proposed strategies for coastal restoration. 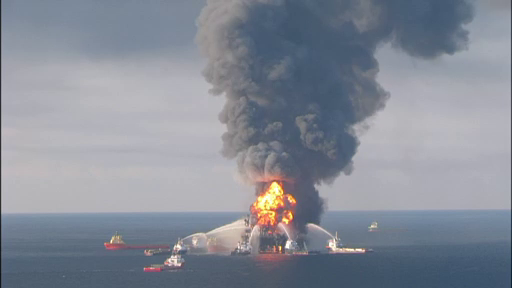 To see more stories, check out the complete Environment topic and our past blog posts on Nature and Coastal Land Loss.